1. Mindful moment. Close eyes. Sit up straight. Breathe. 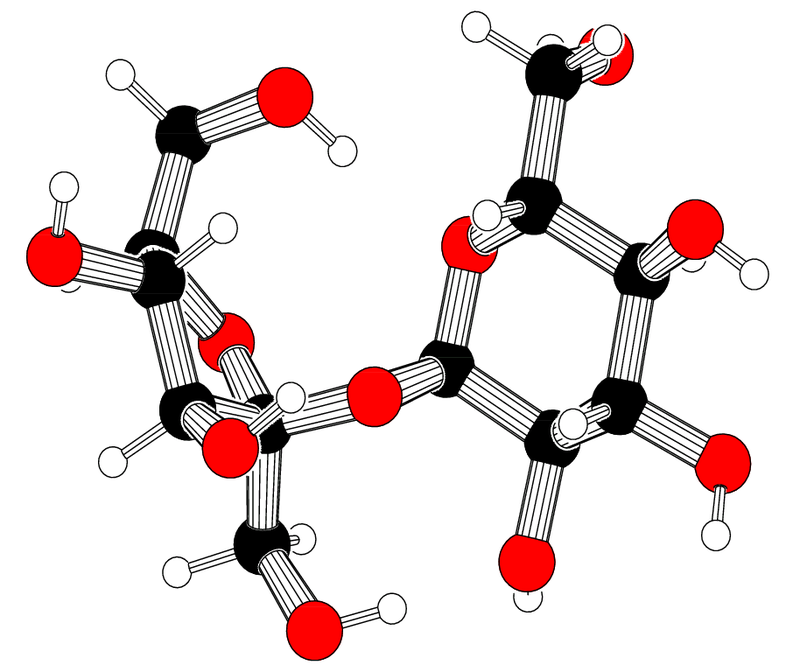 Bring up an image of a glucose molecule being broken down to provide the energy for you to breathe, move, think, feel. Check out figures and diagrams–appreciate the complexity: <https://www.ncbi.nlm.nih.gov/books/NBK26882/>. 4. Prepare today’s DSN entry. 5. Pass question in on notecard. Include your name. What information from the presentation is like that from your presentation? Give examples. What information is different/ new? Give examples. What information (if any) seems confusing, contradictory? Explain. What questions do you have? List them. Pose them during the Q & A time. Summarize the main points? What was the theme to the presentation? Life is based on cells. Inside the living cell, “food” is used as fuel or building material through complex series of chemical reactions. These reaction break bonds in molecules–harvesting the energy and make bonds building up a huge array of molecules used in growth, development, reproduction, and all life processes. Cellular respiration is the name for a series of reactions where the cell uses the energy from food. Fermentation is respiration without oxygen or anaerobic respiration. (See notes in link above). Metabolism is the term referring to all the reactions (both breaking molecules down and building them up) that make up the processes of living. In order to gain some experience observing respiration, we will set up some situations where yeast ( a living organism–a fungus) uses sucrose (a carbon compound produced by plants through photosynthesis) to live. We will observe some of the changes that take place in a sucrose solution to which a living yeast culture has been added. We will observe the yeast after the population has grown with the microscope. We have talked some about how food is both fuel and building material. In our study of matter, we looked at the conservation of mass. This meant taking the atoms at the beginning of a reaction and seeing how they are transformed into products at the end of the reaction. Every living thing takes in matter and gives out matter in a different form. In the process energy is also transformed. See the scientific claim below about how a molecule whose bonds store energy is used by yeast and is then transformed into products which are expelled from the cell. The claim is stated in the two-step reaction equations. Of course, you need to pay close attention to the reaction equations. Sucrose is converted to 2 molecules of glucose/fructose. 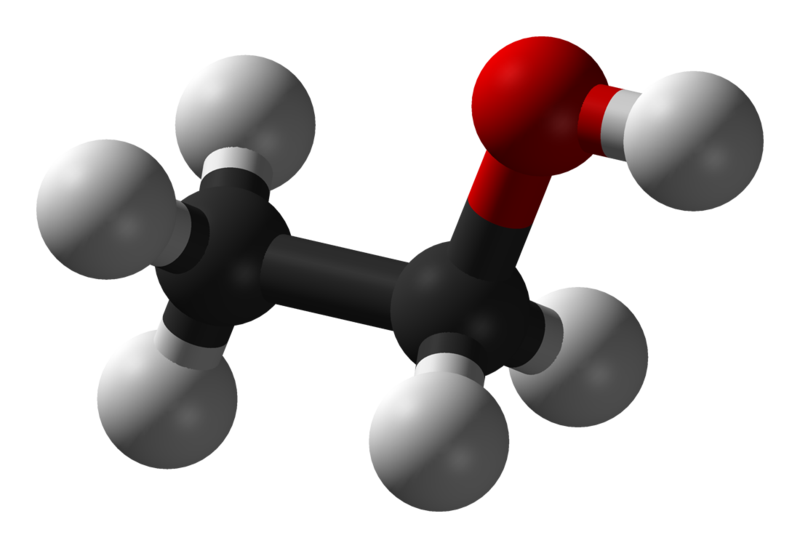 Glucose/fructose is converted to 2 molecules of ethanol and 2 molecules of carbon dioxide. This may take place in the next class. We will discuss in class today how we will proceed. Try 2 methods for observing the bubbling–bottle with a balloon and flask with a gas delivery tube and a test-tube with limewater (an indicator of carbon dioxide). Make up a solution of 120 grams of sugar (sucrose) in 300 ml water at 40 degrees Celcius. Add 1/2 package of dry activated yeast. Put 200 ml. of this solution in the bottle. Put the remaining solution in the flask. Stir and attach a balloon to the bottle and a stopper and tube to the flask. Fill the smaller flask 1/2 way with limewater and cover the limewater with a very thin layer of oil (to make a barrier with the atmosphere). Observe. Watch the time and see what changes take place. Look at the rate of bubbles. Look at the volume of the balloon. How do you think yeast reproduce? How do you think the rate of reproduction relates to the rate of fermentation or rate of the overall reaction changing sugar to ethanol and carbon dioxide? When ready, we will take off the balloon and put a drop of solution on a slide. Cover the drop with a coverslip. Examine under low power first. Then examine under medium power. Try to stain a drop of the solution. Sketch some sample yeast cells. Every living thing is made of cells. The transformations of matter and energy take place the cells of living things. Think of the magnitude of living cells on the earth and how the cumulative activity affects the chemistry of the earth. See the following link to *Lives of a cell* by Lewis Thomas. This is a significant example of science writing for the general (educated) public. Pick out one of the chapters to read. Be prepared to share your reading through an annotation: description, summary, assessment, reaction. Read and listen to the following. Add to your annotated list of references. Whatever you call it, there’s no escaping it. The world now throws away over two billion tonnes of waste every year. Unless we see drastic change, it’s predicted that by 2100, we’ll be producing three times as much rubbish as we’re doing today. Australian journalist Alexandra Spring is fascinated by this history of wastefulness, and how our relationship with rubbish has evolved over time. Across three episodes, she’ll discover how our current battle with rubbish has been shaped by our wasteful past and what we can learn from previous ages to inform a better future.